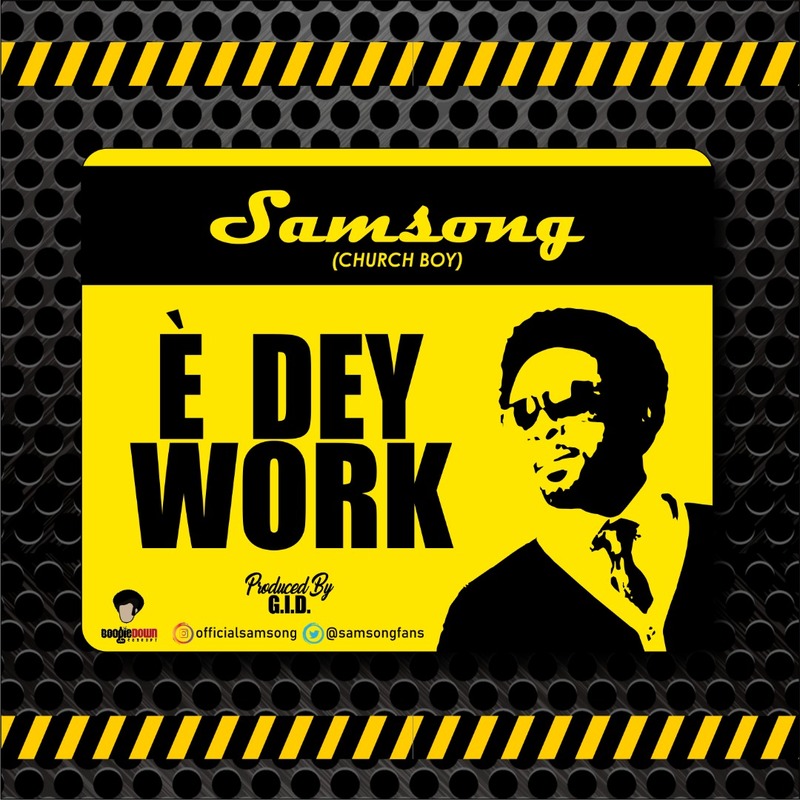 Samsong is popular known for churning out hits back to back like Bianule, Odogwu, Capable God and so many others. “E Dey Work” is set to be an anthem in 2019. Beyond the groovy the song is filled with prophetic declarations. What you speak is what you see and become. E Dey Work reaffirms that you are the first prophet over your life. “E Dey Work” is produced by GID for Boogie Down Concepts.